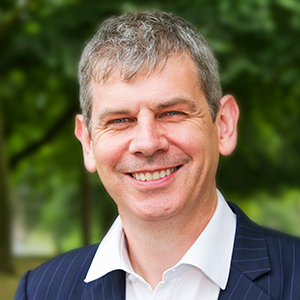 Duncan has been a data miner for far too long, and is the Chief Data Officer for Times Higher Education, and Chair of Trustees of DataKind UK. As part of his role at THE he talks to universities, governments and students from across the world about the joys of data science – and extension of his previous role working for a large American data warehousing company (where he didn’t get to talk to as many students). That’s why he got involved in DataKind. If companies and universities can use data science, then why not charities? He twisted Jake's arm to let him set up DataKind UK together with a small band of equally data focused people. DataKind UK launched in April 2013 as DataKind's first Chapter. It is an independently-run charity that upholds DataKind's vision of using data in the service of humanity. DataKind UK supports charities and social enterprises large and small across a variety of issue areas through its network of volunteers. Duncan himself is a serial volunteer, having been a Birmingham City Councillor, chair of trustees of a national charity, founder of a farmers' market, press officer for a historic building on reality TV, co-founder of the Society of Data Miners, and one of the first UK Data Ambassadors when DataKind came calling. He lives in a town designed to caused severe pronunciation problems in the US: Ashby de la Zouch in Leicestershire.